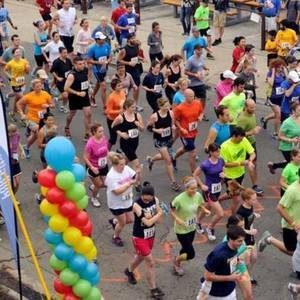 Our curated list of the best things to do the weekend of October 9th - October 11th. You've worked hard this week-go have a little fun. Terravita Food & Drink Fest is coming to town! If you fancy yourself a food and bev connoisseur (and have a penchant for sustainability), you won't want to miss this! 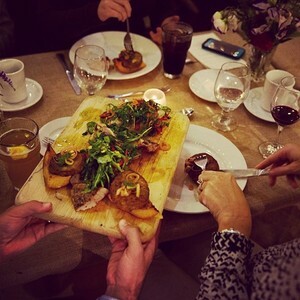 "Head over to the Chapel Hill and Carrboro for a weekend-long sustainable food extravaganza. Founded in 2010, Terravita Food & Drink aims to serve as a gathering of the creme de la creme of the local, national and international food industry, bringing together the finest biodynamic and sustainably-sourced wines in the world, with organic and local craft brews, coffees, ciders and spirits, and outstanding edibles from some of the best chefs and food artisans in the region. The line-up this year is pretty bangin'. Local highlights include appearances by chef Clark Barlowe of Heirloom (Charlotte, NC), chef Ashley Christensen of Poole's Diner, Death & Taxes and just about everything in Raleigh, Josh Munchel of Counting House, Ricky Moore of Saltbox, BBQ experts, artisans, and more talented minds from across the US and beyond. There's also a slew of events to choose from-from dinners to sustainability classes, panels and more. "Whole Shebang" 3-day tickets are $475, which is a pretty penny, but you can also pick and choose between events that start at $45+ (and student tickets available for $25!). Check out this map to navigate the workshops and dinners. Whichever package you go with, get excited to learn from culinary creatives, discuss food as social change, and get ready to make this world a better and tastier place! Dubbed 'Durham's Biggest Brewer Happy Hour' (now that's a mouthful! 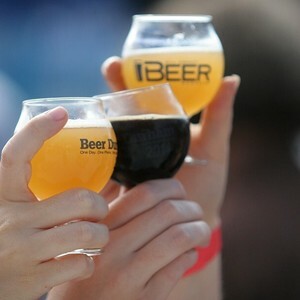 ), this celebration brings together seasonal craft brews and beer aficionados on World Beer-eve! Durham's Largest Brewer Happy Hour"" is the first in its kind. Designed to ring in the World Beer Festival shenanigans a day early, this event will feature 6oz pours of seasonal brews from 20 craft brewers, in addition to food, live music, and a souvenir tasting glass. This event will also incorporate two additional mini-festivals: The Belgian Bier Festival, with tons of-you guessed it-Belgian style beers, and a Cheese and Beer Pairing event, which is also pretty self explanatory (and oh so tasty). The Brewer Happy Hour is related to World Beer, but requires a separate ticket ($30). So why ball out on beer two days in a row? 'Cause why the heck not! Sorry, leave the kiddos with the sitter for this one, it's 21+ only. 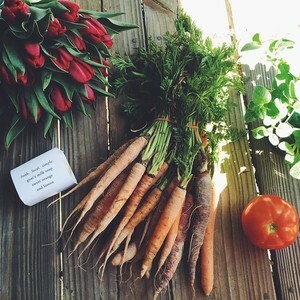 Check out the South Durham Farmer's Market for a unique fundraising event, The Harvest Festival. Win some raffles, buy local produce, and have a great time! The South Durham Farmers' Market will host the "SoDu The Harvest" festival, a fundraiser and community event. The festival brings the South Durham community together to celebrate local foods, artists, and Durham businesses, and will include a raffle to help cover operating expenses for the year. There are more than $1,000 in raffle prizes and they're all pretty awesome! 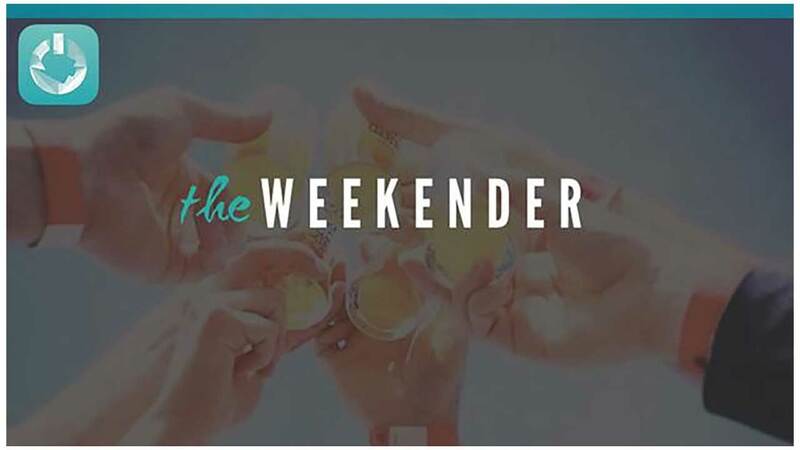 They include events on local farms, gift certificates to Durham restaurants, shopping sprees at the market, fitness packages, a DPAC basket with tickets to Matilda, a flower arranging class, a cheese-making class and a wine and cheese pairing event. Feeling lucky? Sounds like some local goodness awaits you! Get artsy this Saturday by celebrating Nasher's tenth birthday with performances, documentary screenings and food trucks. The Nasher turns ten! Celebrate this modern art museum with a Downtown block party. 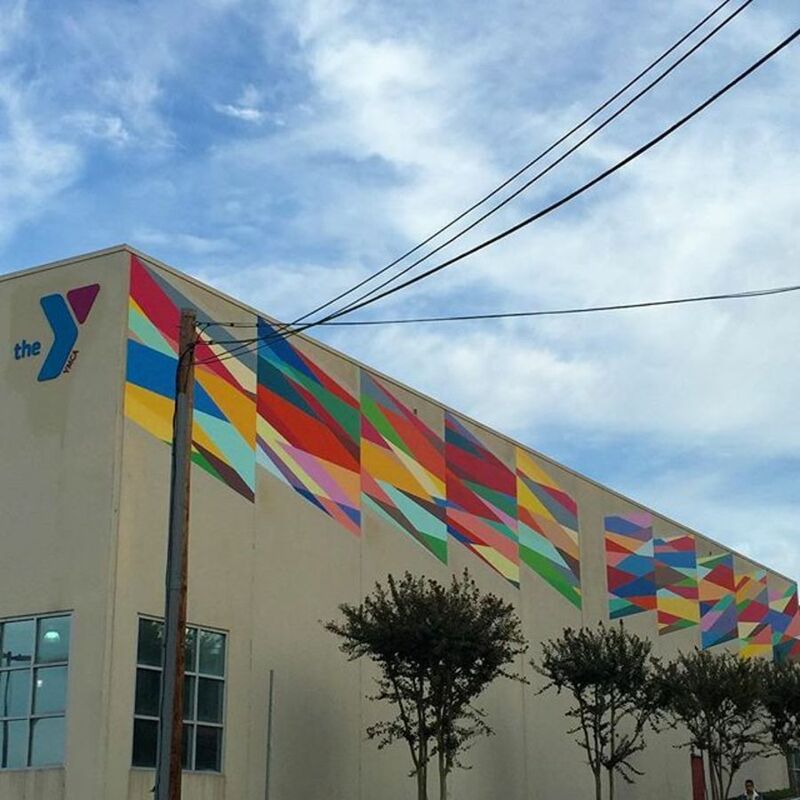 Head over to the YMCA to commemorate its latest project, a brightly colored mural by Odili Donald Odita on Foster Street, with local artists, sound installations, dance performances, art for kids, food trucks and more! The Art of Cool All-Star Band, led by Al Strong, will play a set followed by an open jam session. There will also be a free screening of a documentary film about the mural directed by local filmmaker Anna Kipervaser. First 200 in attendance get a free t shirt! Every fall thousands of people descend on the Durham Bulls Athletic Park to taste over 200 beers with food pairings from local chefs, live music, and plenty of people-watching. "With North Carolina (and especially the Triangle) vying for the coveted beer capital of the world title, it's no surprise that thousands flock to the World of Beer Festival each year in downtown Durham. For $55, beer enthusiasts and casual drunks alike can sample as many of the over 200 beers in their souvenir tasting glasses. Like a backyard cookout with all of your friends, the WOBF features local food, live music, and the company of the incredible NC beer community! You'll meet hundreds of craft brewers and explore the use of special ingredients and brewing methods. 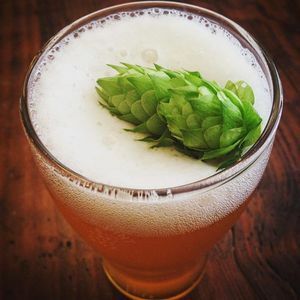 You'll also find the Art of Beer Experience, which includes a mini commercial brewery, educational seminars, beer ingredient samplings, and food and beer pairings! We also recommend buying your tickets early-this thing is popular! General admission is $45, which gets you the glass and access to Art of Beer, and VIP is $95, which includes access to select tasting, food and a VIP lounge. This event is 21+ only and not kid friendly. This movie is on a Saturday! The quaint Doyle's Vinyard opens its lush outdoor space to moonlit movie gazing. And did we mention it's free? Roll up at 7:30p (movies start right after sunset, but you'll wanna get there early and claim your space! 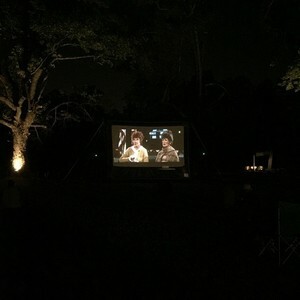 ), bring some lawn chairs, and enjoy blockbuster classics with local vino (or soda and water for purchase if you're packin' some little ones), food truck desserts, and wine slushies! There's no classier way to beat the summer heat than sip sweet vino while frolicking in the grass.